The EuroGenomics rankings from April 2017 are now online! 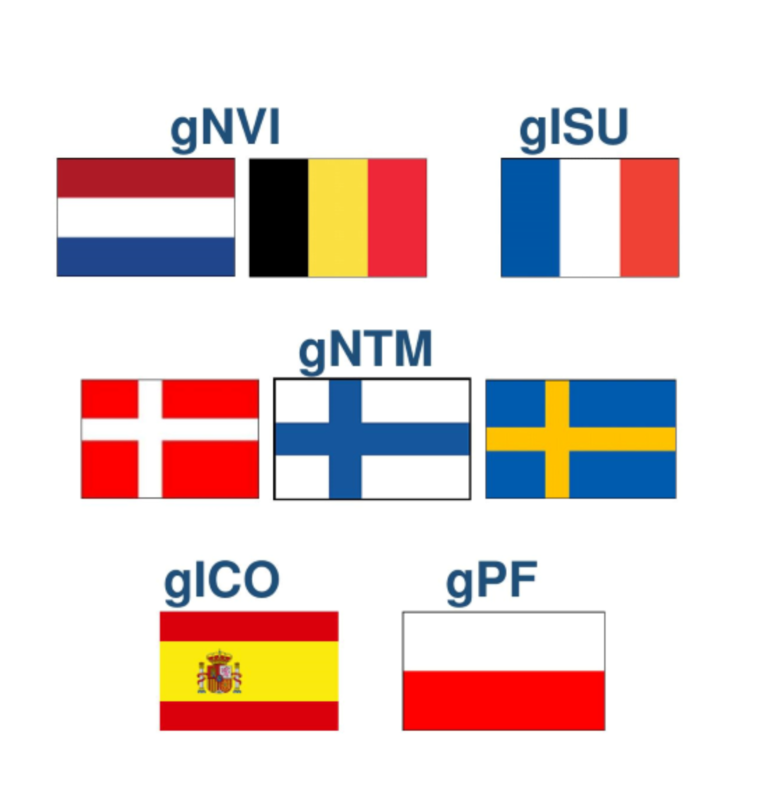 The latest publications (April 2017) for ICO, ISU, NTM, NVI and PF took place as scheduled in Spain, France, the Nordic Countries, the Netherlands-Flanders and Poland. The EuroGenomics rankings now include 2,296 Holstein A.I. bulls from 10 months to 5 years old at the date of publication. Total Merit Index on the 5 scales have been computed from genotypes available in any official evaluation unit associated to the members of the EuroGenomics Cooperative. Follow the link and find out Total Merit Index on 5 scales for bulls from Aberekin, Ascol, CRV, Evolution, Genetical, MCB Krasne, MCHiRZ Lowicz, Viking Genetics, WCHiRZ Poznan and Xenética Fontao. The EuroGenomics rankings also include bulls from AI Total, CRI and World Wide Sire having applied to the EuroGenomics fee system.